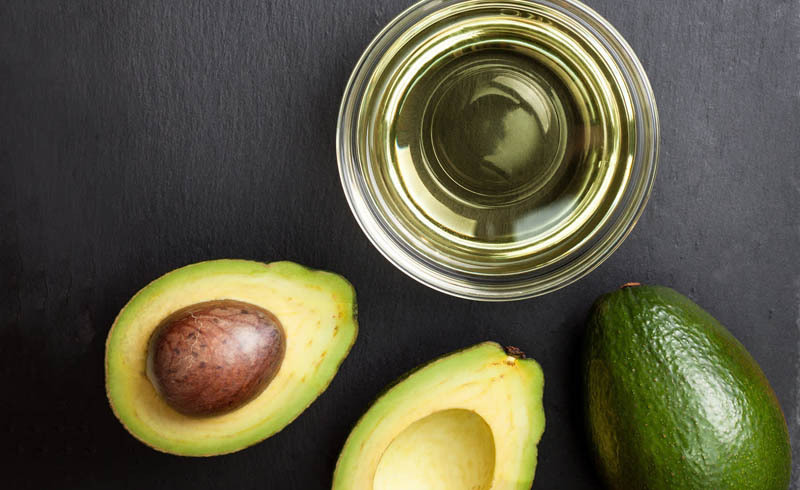 There's a lot of recent buzz about the ketogenic diet, aka the "keto diet," which has received a ton of praise from elite athletes (eh hem, LeBron James) as it is low in carbohydrates and high in good fats, and it provides a lot of energy. The idea is that by eating high-fat, moderate-protein, and fewer carbs, the body goes into ketosis, or the metabolic state in which ketone bodies (fat-like molecules) become the main fuel source instead of glucose. How does that break down into a daily diet? When meal planning, you're aiming to get 70 to 75 percent of your calories from fat, 20 to 25 percent from protein, and 5 to 10 percent from carbohydrates. You're mostly allowed to eat whole, unprocessed foods—ones that are high in fat and protein, along with a few complex carbs. High-carb foods are completely cut out, though, so say goodbye to grains, potatoes, beans, syrups, pastries, fruit, and even milk. Basically, if it tastes sweet or has an "-ose" on the end, you're going to have to ditch it. Why? Supporters of the keto diet point to studies that have found endurance athletes who eat low-carb and high-fat burn more fat during their performances compared to their carb-eating peers. It all sounds pretty good, right? (Well, except for that whole no dairy and pastries part.) Before you drop everything though, here are a few more things you should know. It was not originally intended for weight loss. Although the keto diet is being used for weight loss and to help athletes perform better, it wasn't initially meant to do any of that. Instead, it was created in the early 20th century to help children with epilepsy control their seizures. According to Paul Salter, M.S., R.D., C.S.C.S., before the keto diet was introduced most epileptic patients were advised to fast, but that proved to be difficult for many. "It was found that by eating high-fat and low-carb, it produced the same metabolic changes as a fasted approach, which meant increased liver production of three molecules (ketone bodies) acetone, β-hydroxybutyrate, and acetoacetate," says Salter. It's still unclear to experts why it helps, but for now, it's working. Its popularity is surpassing other diets. The keto diet does require a low percentage of carb intake, but it makes up for it by allowing dieters to eat higher fat content and adequate protein. In fact, the diet is becoming increasingly popular with those who are both active and overweight. Like many diets, though, some that don't follow it correctly can be discouraged when they don't see results right away. "Common mistakes include not reducing carbohydrates low enough, consuming too much protein, not sticking with the diet long enough [there's a 4- to 6-week adaption period], and inappropriately introducing carbs regularly through weekly re-feeds," explains Salter. It can increase your energy—but requires a lot of effort. Joshua Shadle, founder and CEO of Fuelary, did the keto diet while training for a triathlon. "I had to really focus for the first few months while my body transitioned into fat burning because I experienced flu-like symptoms. But then I was instructed to add extra sodium [to help with the water loss you experience on the diet], and that helped," he says. Once the temporary symptoms passed, Shadle says he eventually noticed a big increase in energy, which helped contribute to his losing 10 pounds. It helps blast fat like woah. 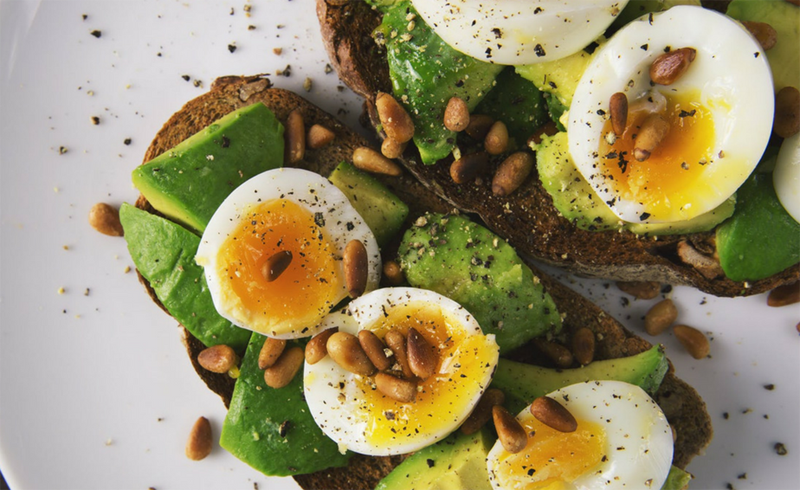 "By avoiding carbohydrates and minimizing the amount of protein you consume in a day, you effectively lower both your blood sugar and insulin levels, which promotes weight loss," says Westin Childs, Ph.D. Matt Sauerhoff, owner and creator of the LIV method, says that unlike carbs and proteins, which contain 4 calories per gram, fats contain 9 calories per gram, giving you more energy per gram overall—making it easier to control hunger pangs and feel motivated to work out. A carb-heavy diet, on the other hand, raises your blood glucose levels and signals insulin secretion, which can lead to fat storage and a more sluggish mood. It's not for those who hate planning. Salter warns that while this diet can be effective, it's not for everyone. "Those focused purely on performance in high-intensity, anaerobic movements may benefit most from following a higher-carbohydrate diet, because high-intensity movements rely heavily on carbohydrates for strength and power," he says. It may not be a great idea for those who hate planning ahead, too. Salter points out that, other than the restrictions you have to be sure to keep in mind, hydration gets overlooked when it comes to this diet. That often leads to people giving up too soon (not to mention dehydration can have a negative effect on your health). So preparation is key. "Consistently restricting carbohydrates leads to depletion of muscle glycogen stores. And for every gram of glycogen lost, roughly 3 grams of water are lost," he says. So be sure to always have a water bottle on hand, and make sure you're getting in enough throughout the day. At the end of the day, it's up to you. Yes, there is a laundry list of health conditions noted that, if you experience any of them, you shouldn't try the keto diet (including if you're pregnant or have had gastric bypass surgery). But some personal trainers, like Sauerhoff, think it's better to avoid the keto diet altogether and strive for a well-balanced diet instead. The golden rule: "Try to be mindful about the quality and quantity of foods you are consuming and staying away from processed foods," he says. And at the end of the day, consult with your doctor and possibly a nutritionist to find a plan that works best for your lifestyle. dearJulius.com: What Is the Keto Diet, and Should You Be Trying It?